In life, as in art, the nice moves in curves. It's like she's getting all her clothes out. Dr. Spyros Georgopoulos and his colleagues welcome you to the standard Geoplasty Reconstructive and Aesthetic Plastic Surgery Center in Glyfada, which was created to offer women and men a wide range of treatments and high-level procedures. 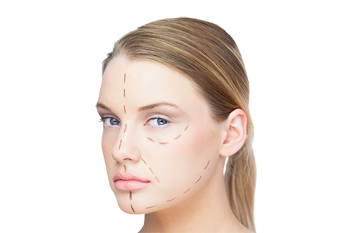 Geoplasty Plastic Surgery specializes in the provision of innovative and effective medical services, both surgical and non-invasive, aimed at improving health, well-being, outward appearance and overall well-being. 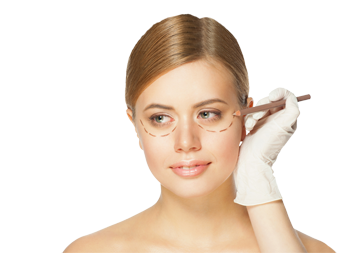 Face facial or wrinklectomy is the ideal choice for women and men who want to regain their lost youthful appearance. 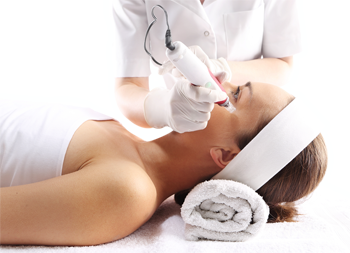 It will help you get rid of wrinkles, reduce the signs of aging, relaxation or exposure to the sun, to show off the best features of your face ….